Once you’ve written your book, whether it’s nonfiction or fiction, you may think you’re ready to send it off to publishers. However, it’s important to format your book manuscript to ensure that it gets the attention it deserves. Here, we present some standard guidelines for formatting a book manuscript. You can either follow these guidelines from the start or go back when you’re done writing and make any necessary changes. Note that some publishers have their own formatting requirements, so you should check their submission details before sending your manuscript package off. Include a header on each page except the title page with the name of your book (this can be abbreviated if your title is long), your name and the page number. Use a standard 1” margin on all sides. 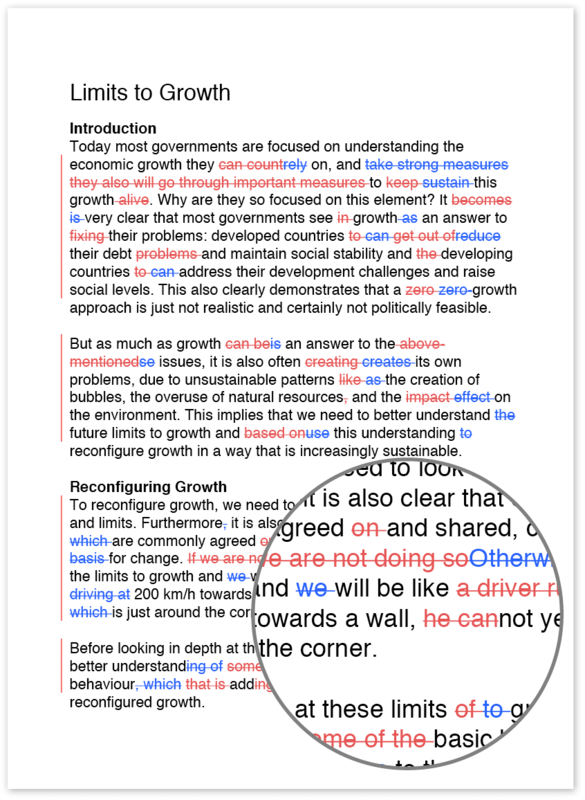 Double space the entire text with no extra line spaces between paragraphs. Use one space between sentences. Use an easy-to-read font, such as Arial or Times New Roman. Your text should be black, and you should use 12-point font. 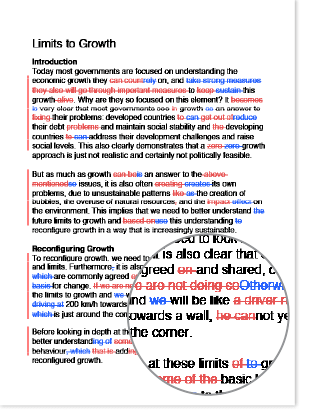 Underline text that you want to highlight; don’t use bold or italics. Left justify your text; don’t justify it or centre it. Begin each new chapter on a new page. Centre the chapter number (e.g. ‘Chapter 4’) or the chapter title (e.g. ‘Mary Goes Home’) about one-third of the way down the page. Skip two to four lines and then begin the text. Indicate scene breaks within a chapter by inserting an asterisk (*) or the number sign (#) on its own line. Begin numbering your pages on the first page after the title page. Ensure that each page has a sequential number. Indent new paragraphs by ½”. Remember to begin a new paragraph each time a new character speaks. To signify the end of your manuscript, insert an asterisk (*), a number sign (#) or the words ‘The End’ on a blank line after the final line of text. If you are printing your manuscript for submission, use white paper. Leave the pages unbound (i.e. don’t staple or clip them together).